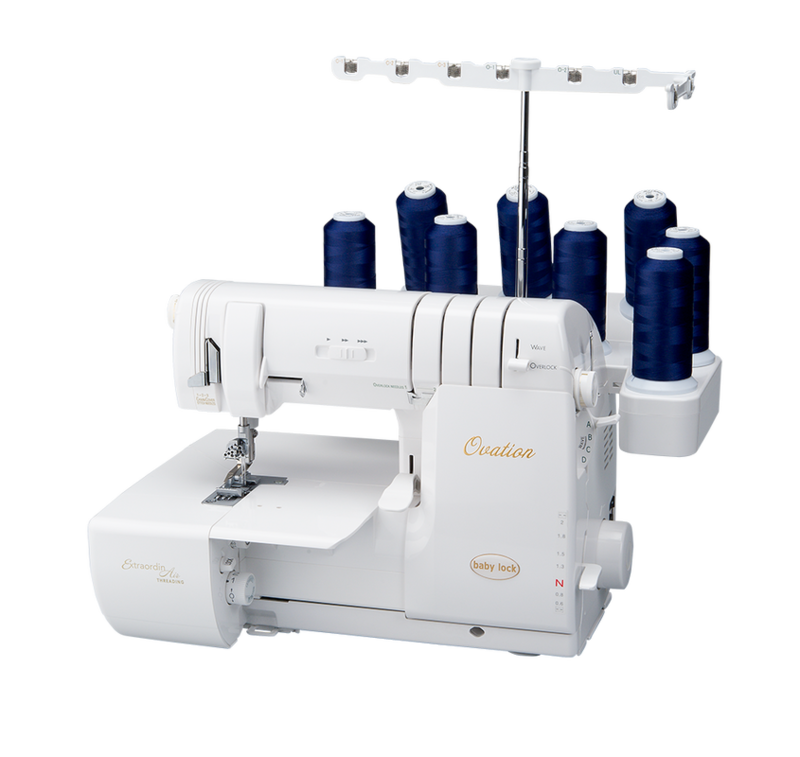 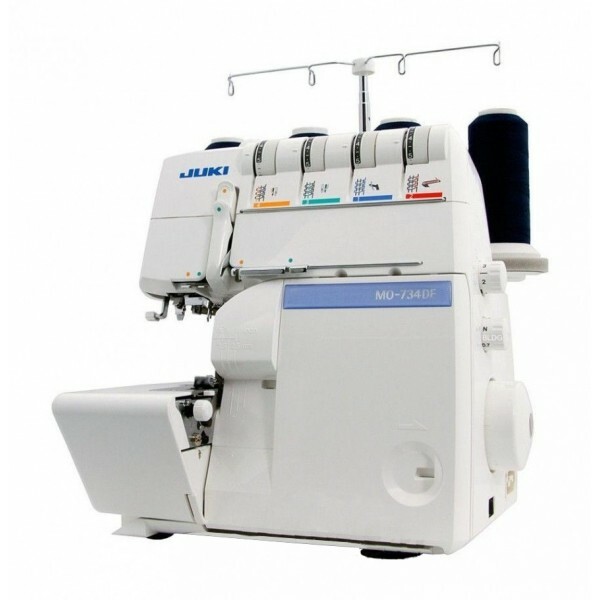 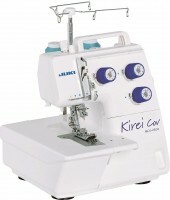 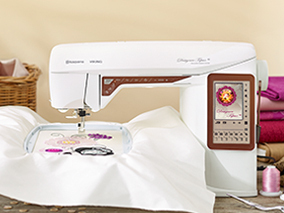 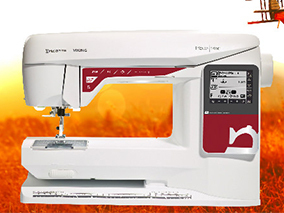 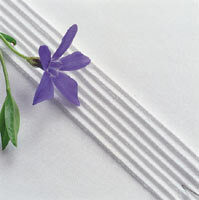 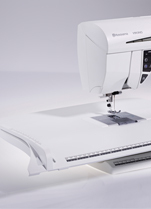 The Janome Model CXL301 gives you computerised sewing with 30 pre-programmed stitches, including 6 different fully automatic buttonholes. 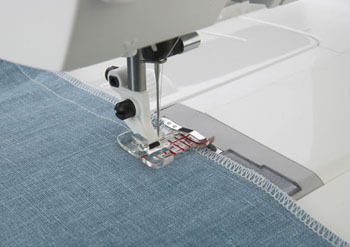 The LCD display makes it easy to see which stitch you've chosen as well as the stitch width and length, which are fully adjustable. 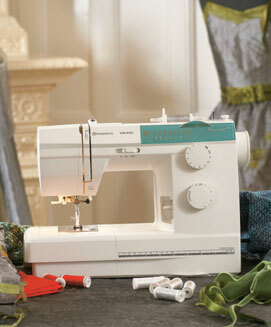 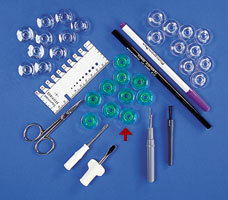 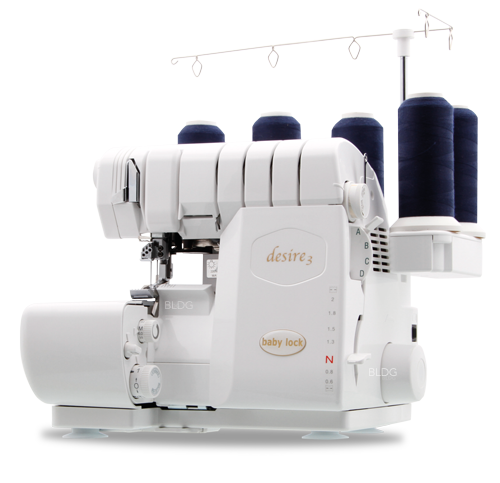 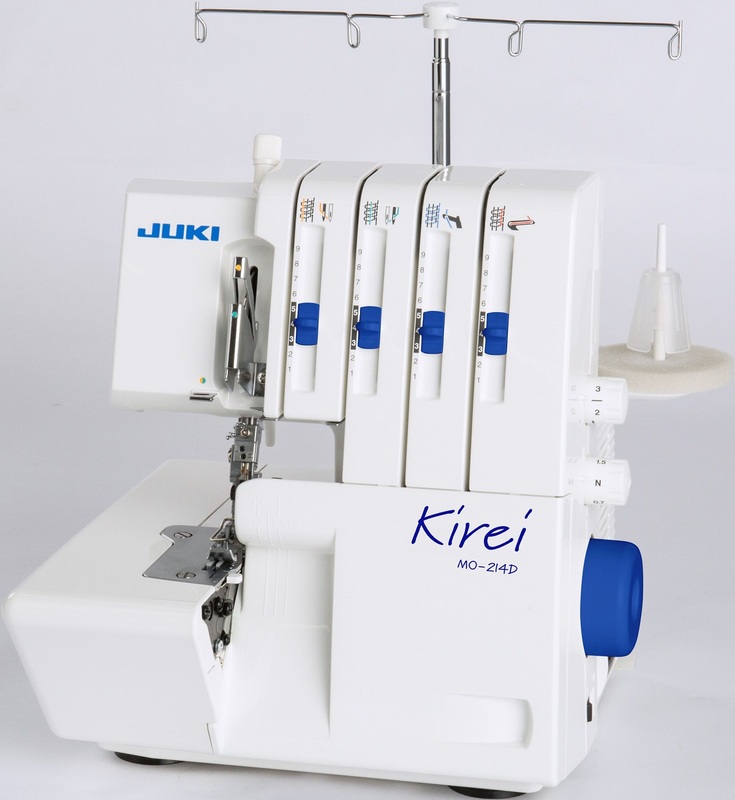 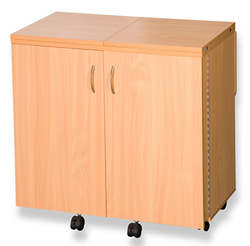 A jam-proof, magnetic, top-loading, full rotary hook system eliminates the need for a removable bobbin case. 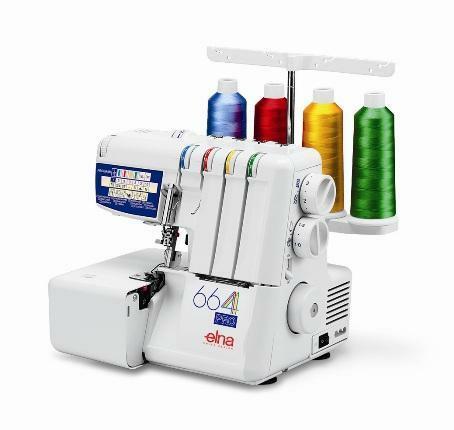 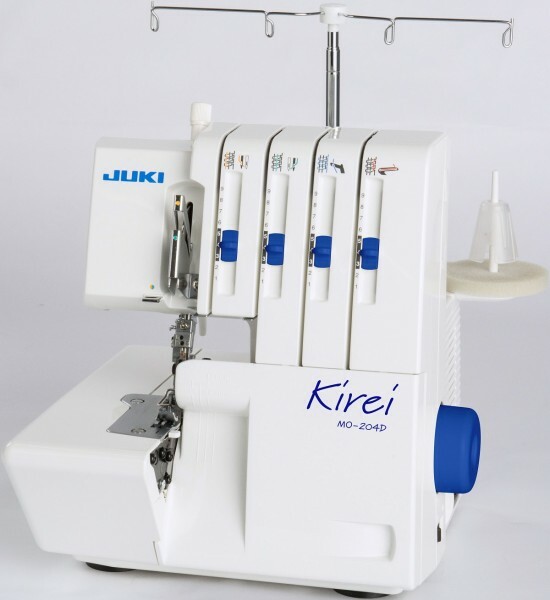 This machine also feature a seven piece feed mechanism, a drop feed facility, automatic needle threader, a slide speed control and comes complete with a soft cover.